Move in ready! 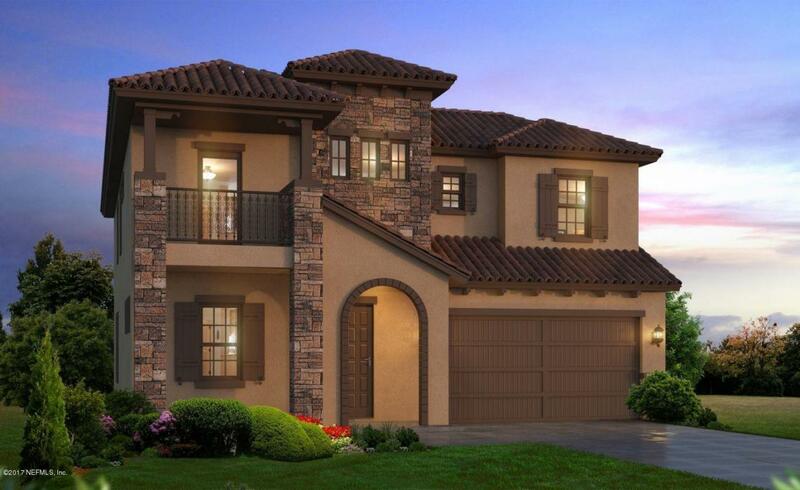 4 bedrooms, 3 1/2 baths, 2-story home with covered entryway & 2-story foyer. Upon entrance is a formal dining room, a powder room located near the main living area, open kitchen, dining, and gathering areas allow for entertainment to continue throughout each room. All bedrooms are upstairs, 2 guest bedrooms share 1 bath and 1 guestroom has its own bath. Owner's suite has plenty of privacy, large walk-in closet & spacious bath. A laundry room is upstairs. This home offers valuable outdoor living spaces featuring a covered lanai & expansive courtyard.